Thread: Luxxtone El Machete - with Floyd! 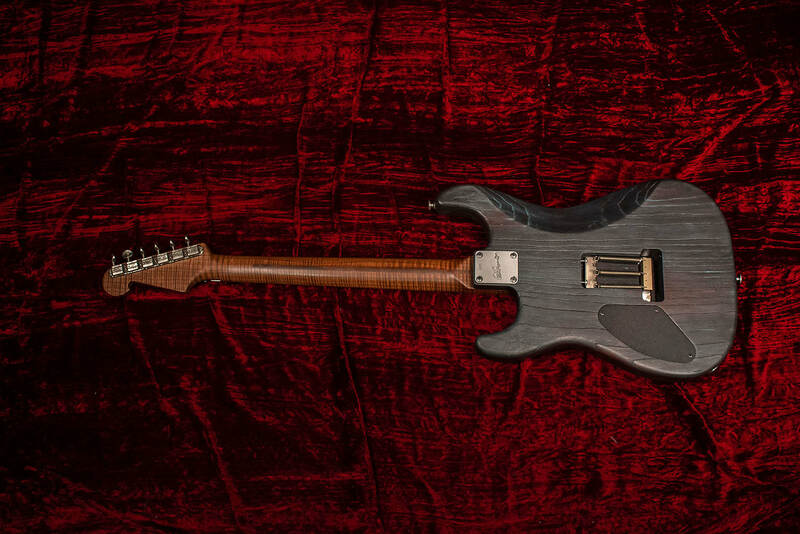 Luxxtone Guitars, a true California custom brand. Luxxtone set out to take the best of the vintage designs from the past and meld them with modern innovations of today. 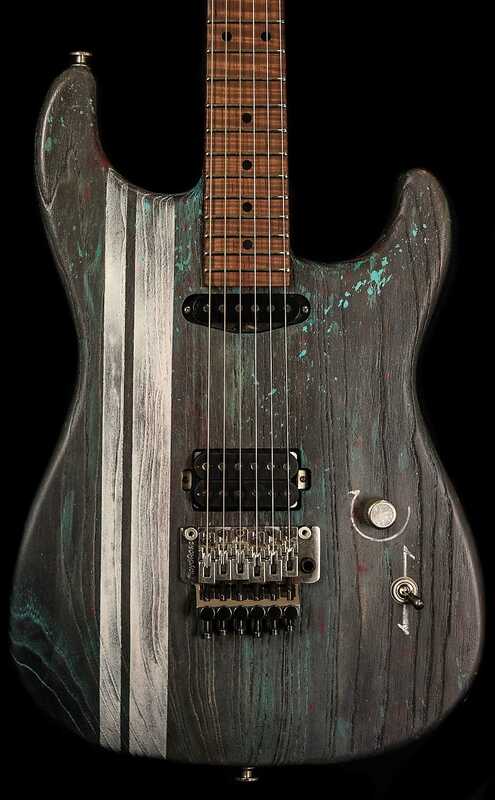 We are dedicated to producing some of the coolest looking, best playing and unique guitars available! Luxxtone Guitars are made using only the finest quality parts and materials, coupled with our own proprietary hardware and designs. 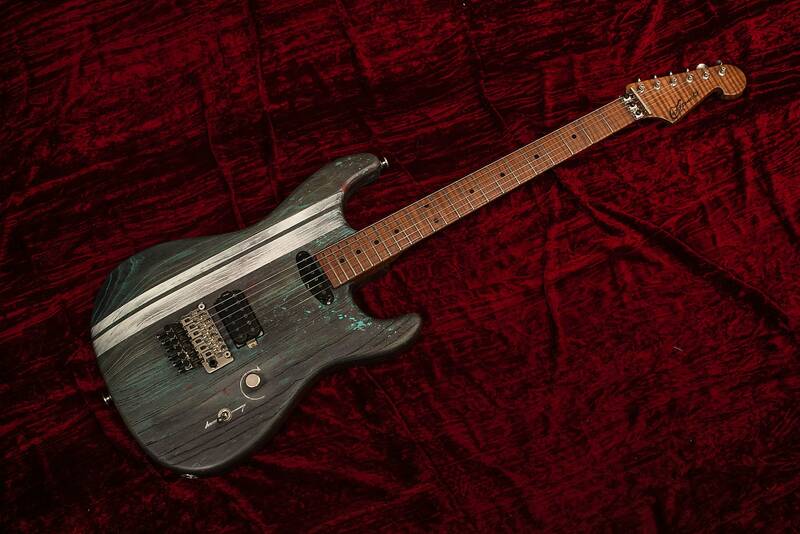 Each and every guitar is a custom creation from luthier Jerry Bizon. Extreme attention to detail is what a Luxxtone is all about. From perfectly level and mirror-like frets for fast action, to unique finishes and custom fabricated hardware....it's what we're all about. $3139 shipped in the USA! Special deals for JCF members on Jackson/Charvel, Suhr, Anderson, Nash, Splawn, Bogner, LSL, Ibanez, Diezel, Friedman, Bad Cat, 3rd Power, Dr. Z, ENGL and more. FREE SHIPPING! 0% FINANCING!